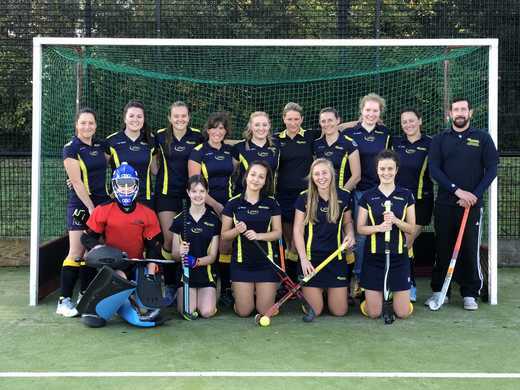 TBBHC Ladies 4s narrowly missed out on top spot in the West Clubs Women's Hockey League Wessex Division 1 in the last season. Consistently successful, the ladies 4s are a competetive team who focus good quality hockey as well as social occasions. The team comprises an experienced backbone with an exciting injection of youth. This year the team has their sights set firmly on the top spot and look forward to a season of fun, fast fearless hockey! Natalie has been playing hockey for eight years. She was Hockey Captain for U11's at Warminster Preparatory School and is now playing for her senior school. She was nominated by her school to attend the Wiltshire Hockey JDC training in 2014 and 2015 and was selected for Wiltshire JAC in both 2014 and 2015.